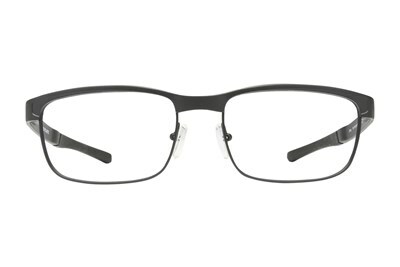 Oakley Metal Plate eyeglasses are made with a retro inspired titanium frame that offers easy comfortable wear. 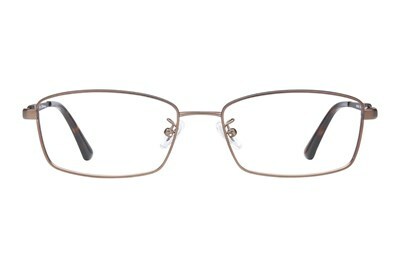 With an emphasis placed on simplicity and performance, the Metal Plate eyeglass frames show off a minimalist style that always looks good. 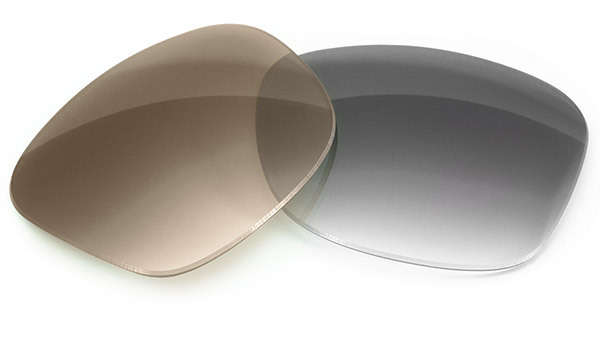 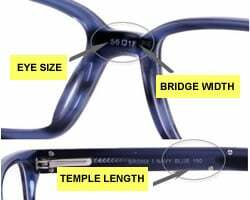 Oakley Eyeglasses are built with high end craftsmanship for optimal performance. 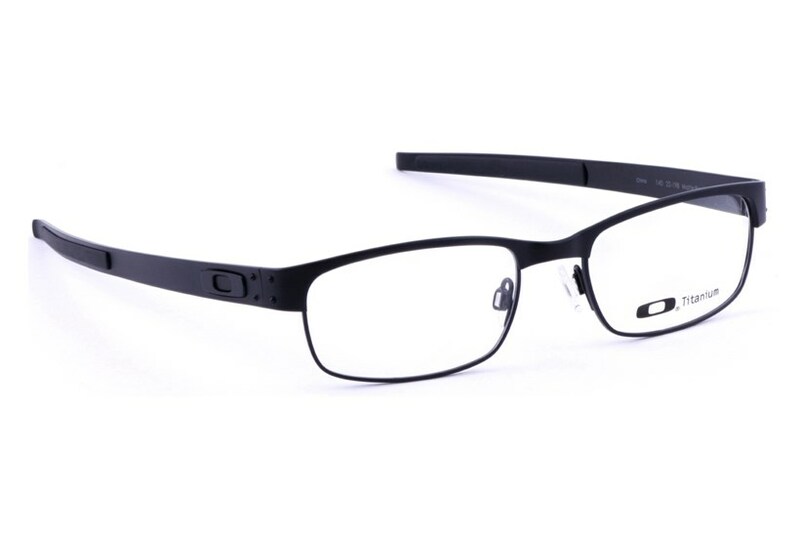 Oakley sunglasses offer sporty designs that use the latest technology to provide comfortable wear that looks as good as it performs.